Out of stock item, Please email me if you want to order. 2.Need to remove the soldering point(anti-static protection) before use, contact us for details. 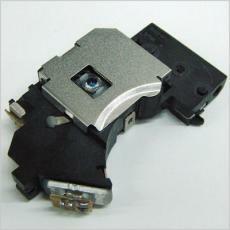 3.Each laser lens is tested and in fully working condition. SCPH 700xx model or PS2 version 12(Slim version), But May Not Compatible with the Slim has Philip SPU-3170 Laser. 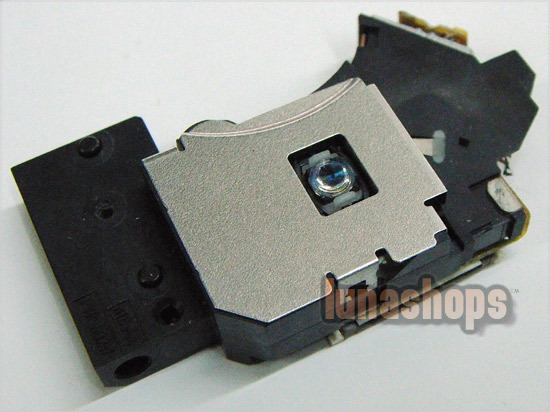 It Work And Can Be Replacement With All Current Slim PS2 Has PVR-802W, KHS-430 Laser Lens Installed.